My former spouse used to bring home rice pudding from the refrigerated section at the supermarket. He said it reminded him of his grandmother's rice pudding. I'd never had rice pudding before, and it reminded me of my grandmother's homemade tapioca pudding. Funny how certain foods bring back happy childhood memories. Fast forward a few years. 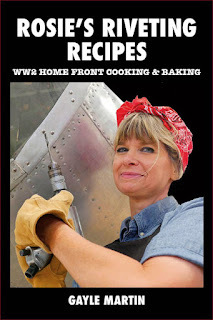 I'm testing some of the recipes for Rosie's Riveting Recipes, and while this recipe was easy to prepare and uses ingredients found in most pantries, it had a very different texture from the premade supermarket rice pudding, creating a delicious yet totally different experience. Puddings have variations, and it's nice to try something different. Mix rice and raisins. Place in 8-inch baking pan, 3 inches deep. Blend milk into beaten eggs, sugar, salt and vanilla. Pour over rice and raisin mixture. Sprinkle with nutmeg. Place pan in shallow pan of water. Steam bake 1 1/2 hours in moderate oven (325F). Serve warm or chilled, with or without cream. *Pasteurization has taken the place of scalding. 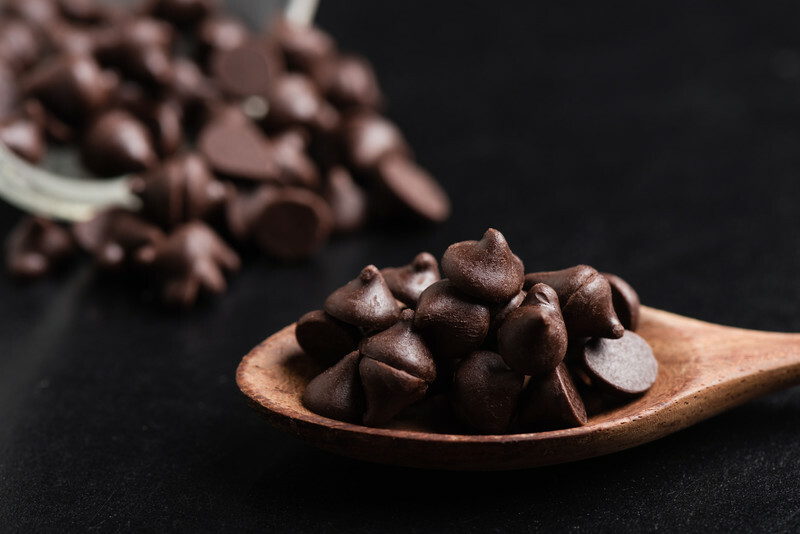 Chocolate may have been rationed in Rosie's day, but fortunately for us, those days are long gone. And there really is no such thing as too much chocolate. Not when you're a chocolate lover like I am. And during the holidays what better way to celebrate than to add a few touches to a classic recipe and go for the chocolate. Inspired by the Nestle Toll House recipe. Preheat oven to 350F. Place flour, baking soda and salt on a piece of wax paper and set aside. Cream butter, sugar, brown sugar and vanilla together in a large mixing bowl. Blend in eggs, mixing thoroughly. Add cocoa and coffee, if desired, and mix thoroughly. Blend in dry ingredients, a little at a time, until moistened. Fold in chocolate chips. Drop by rounded teaspoon full onto an ungreased cookie sheet and bake for approximately 10 to 12 minutes. Note: If the batter should become too dry and crumbly after adding flour simply add small increments of coffee or water, (one tablespoon or smaller), until moistened. For a little more zing, use pumpkin spice flavored chips, if available, or add a teaspoon of cinnamon or pumpkin pie spice. Just in time for Christmas baking, this delicious holiday dessert from the pages of Rosie's Riveting Recipes, is perfect for the season. Cream together margarine, sugar and salt. Stir in beaten eggs. Sift flour with baking powder twice. Add flour mixture alternately with milk, about 1/2 of each at a time. Pour into two 8-inch layer pans, lined with paper or greased with margarine and floured. Bake at 375º F for 35 minutes. When cool put layers together with white icing. 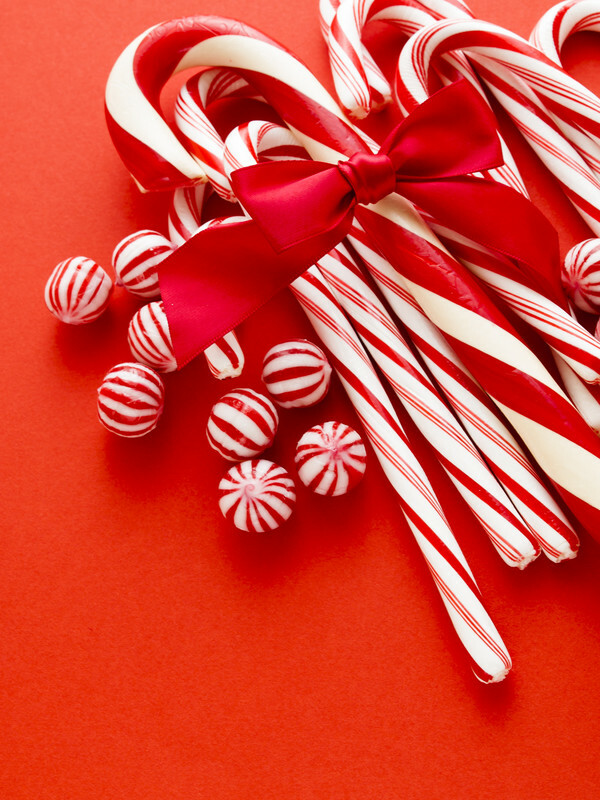 Decorate with peppermint candy using whole sticks on top, crushed on sides. Modern Variation: Since today’s baking powders are double-acting decrease baking powder to 1 ¼ teaspoon. For best results use a small (6 cup) bundt pan, a medium (8 x 4 inch) loaf pan, or an 8 x 8 inch square pan. 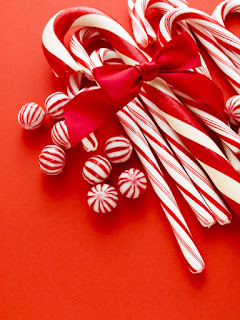 To add some peppermint flavor add ¾ teaspoon peppermint extract. If desired, top with Whipped Cream Topping. Whip whipping cream until stiff. Fold in crushed candy or jam or marmalade. Rosie's Riveting Recipes is available on Amazon and BarnesandNoble.com. Some recipes are as simple and easy as they are delicious, and this one, from Rosie's Riveting Recipes is as easy to make as they come. And here's the best part. It tastes like a soup that came from a fancy bistro, so it will impress your family and friends. It's one I would also recommend it for a romantic dinner for two. Just don't tell anyone it takes less than 15 minutes to make. You're the only one who has to know. Blend canned tomatoes and milk together in a saucepan. Turn heat on medium and add pepper. Stir frequently and do not allow soup to scorch or burn. As soon as soup starts to bubble remove from heat and serve. If desired, garnish with parsley or basil. Yield: Approximately four servings. Variation: Make it Italian style by using a can of Italian style tomatoes, or add a tablespoon of Italian seasoning. There's nothing like a bowl of hot soup on a crisp fall day, and this recipe from Rosie's Riveting Recipes is tasty and easy to make. Some dishes never go out of style, and this is one of them. Place ham bone, stock, peas, seasonings and onion in large pan. Simmer 2 hours. Melt butter, add flour and blend. Add a small amount of soup stock and stir until smooth, then stir into soup to thicken slightly. Let cubes of ham heat in soup before serving. Makes 4 generous servings. Modern adaptation: Ham hocks may be used in place of the ham bone. To make a ham stock boil the ham hocks or ham bones in water for approximately one to two hours. Chicken stock can be added to the ham stock or even used as a substitute for the ham stock. Cornstarch can also be used as a thickener instead of flour.